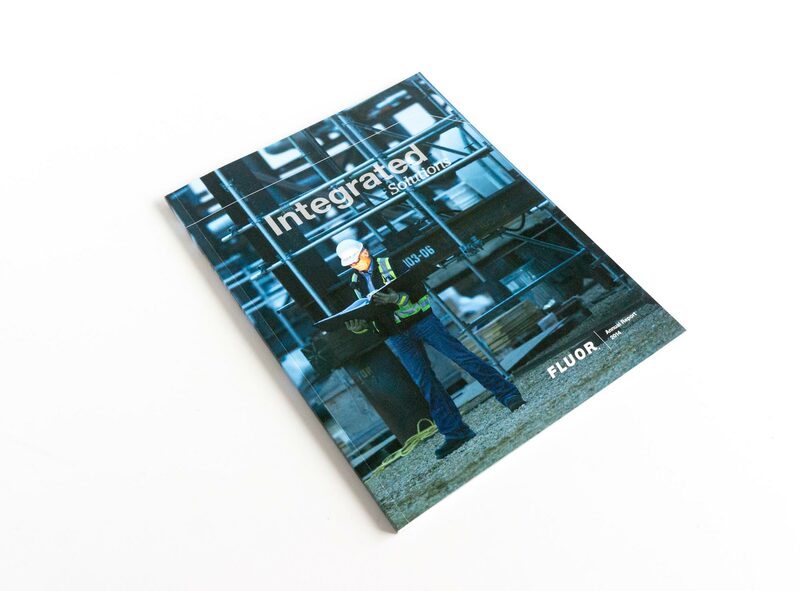 Caliber has been honored to partner with Fluor on their Annual Report since 2011. For the fifth year in a row, Caliber teamed up with Fluor for their 2015 annual report, which focused on “Design. Build. Deliver.”, positioning Fluor as the one-stop shop for all of their clients’ needs. The Fortune 500 giant delivers engineering, procurement, construction, maintenance and project management services to governments and clients in diverse industries around the world. This is the fourth consecutive year we’ve partnered up with the fortune 500 giant that delivers engineering, procurement, construction, maintenance and project management services to governments and clients in diverse industries around the world. 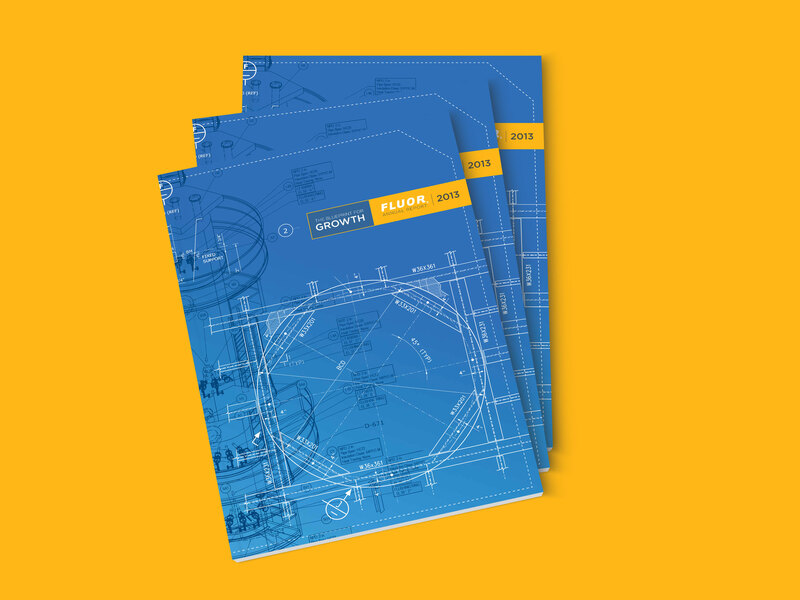 Caliber was privileged to work with Fortune 500 giant, Fluor, on their 2014 annual report. This year, the theme hinged upon what is at the core of what Fluor offers its clients — creative planning and construction. The blueprint-inspired idea allowed Fluor to showcase real examples of their plans in a creative and artistic manner. In addition, using blue reinforced their brand colors as a solid and trustworthy corporation. Detailed writing coupled with project imagery from around the world helped create the dynamic story of Fluor’s past year. Previous Project11 Below Brewing Co.
Next ProjectBull Durham Beer Co.